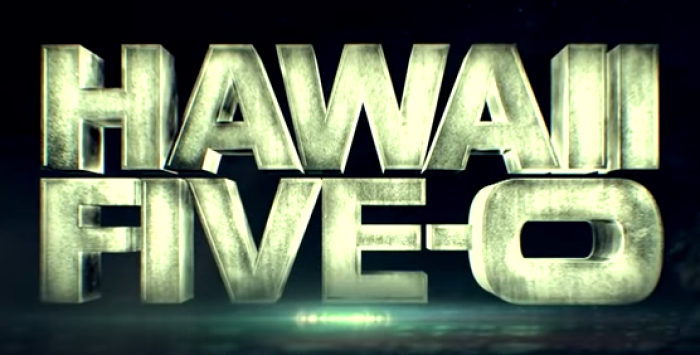 Much to the disappointment of fans, "Hawaii Five-0" didn't air last week. To compensate for the unwanted absence, the CBS show is promised to return this Friday, Jan. 30, with a chock-full of non-stop action and suspense. A report from KDramaStars indicated that this week's episode titled "La Po'ino" or simply "Doomsday" will focus on Steve McGarrett (Alex O'Loughlin), Chin (Daniel Dae Kim), Kono (Grace Park) and the rest of the team going after a contagious patient infected with a bird flu virus. The person was kidnapped by a group whose intention is to weaponize the deadly strain of disease. Needless to say, the Hawaii's finest also have to protect themselves while dealing with the risky case. The site went on to say that this segment will also see the return of guest star Terry O'Quinn of "Lost." O'Quinn will be reprising his role as Joe White. Moving on towards the next, IBTimes cited the cable network posting the synopsis for the two succeeding episodes titled "Powehiwehi" or "Blackout" and "E Imi pono" or "Searching for the Truth." "While Five-0 hunts for a notorious criminal who has never been seen, Kono must fight for her life when she discovers the villain's identity. Also, Kono confesses to Adam that she's conflicted about their future together because of his ties to his formerly corrupt family business." "When a journalist is killed, Five-0 must use his past reporting to hunt down a presumed dead Congolese warlord who is alive and well living on Oahu. Also, as Valentine's Day approaches, Danny overreacts when Grace's texts to a boy start accidently coming up on his cell phone."